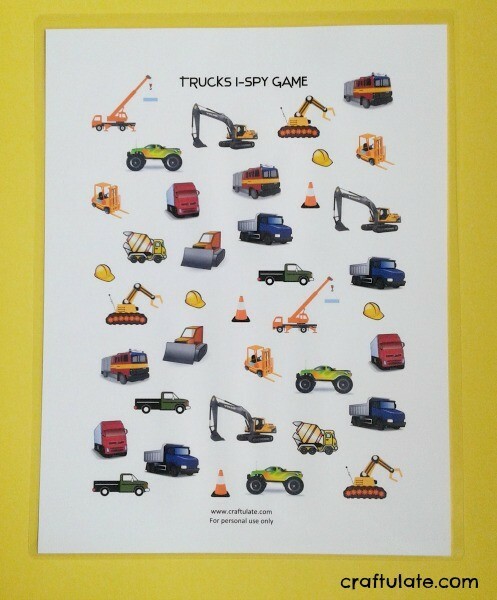 This I Spy Trucks Game is a fun way to occupy kids who love vehicles. 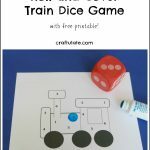 Don’t forget to download the free printable! Disclosure: I was provided with a copy of Spot A Lot! Vehicle Adventure from Parragon free of charge in exchange for my fair and honest review. Please see my disclosure policy. The following post contains affiliate links. We love being introduced to new books and Spot A Lot! Vehicle Adventure from Parragon was an absolutely perfect match for my son! This hardback book features a boy who has to deliver a package but his delivery truck has broken down. On each double page spread the reader is asked to find the boy (and his dog!) but also many other items too. 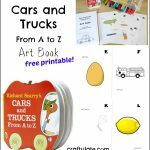 There is a theme to each page: cars, city, farm, boats, hot air balloons, construction site, fire trucks, buses, passenger trains, submarines and helicopters! Numbers and counting are worked into this “search and find” style book too, which is a nice bonus. The illustrations are bright, bold, and quirky – and very engaging! But the book is pretty big, so I decided to make my own lightweight version, just on one piece of card and only featuring trucks. 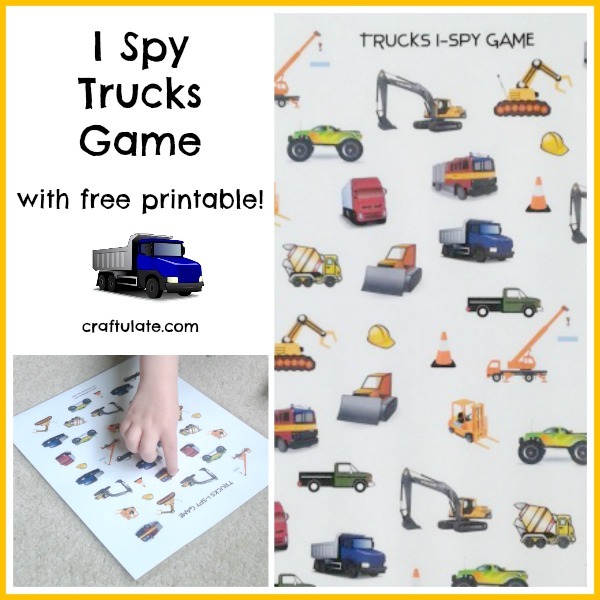 I have added a free printable of this I Spy game to the Craftulate store but the images are all from Clker.com so you could try making your own! It includes all kinds of construction vehicles as well as monster trucks, pickups, fire engines, cones and hard hats! I laminated mine as I think this will get a lot of repeated play! For more information about Parragon Books, check out their website or follow them on Facebook, Pinterest, or Twitter!